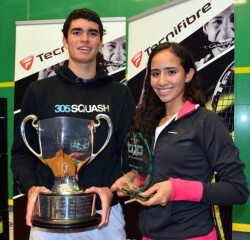 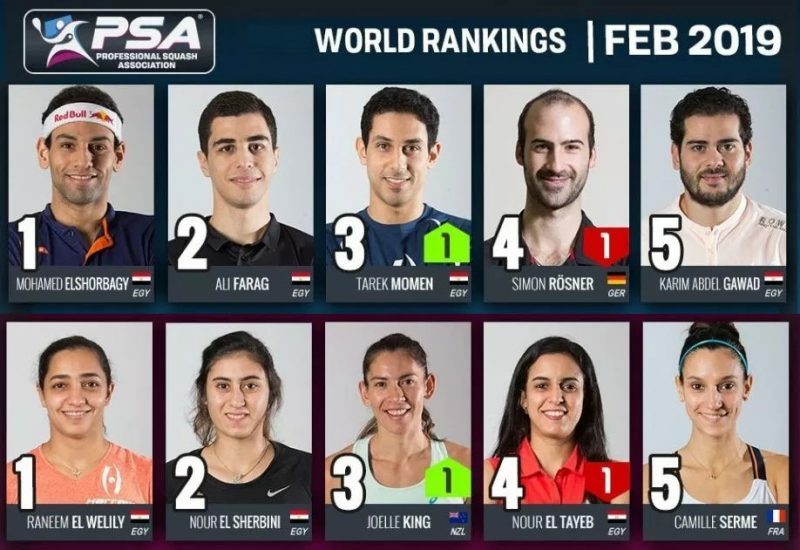 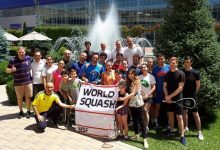 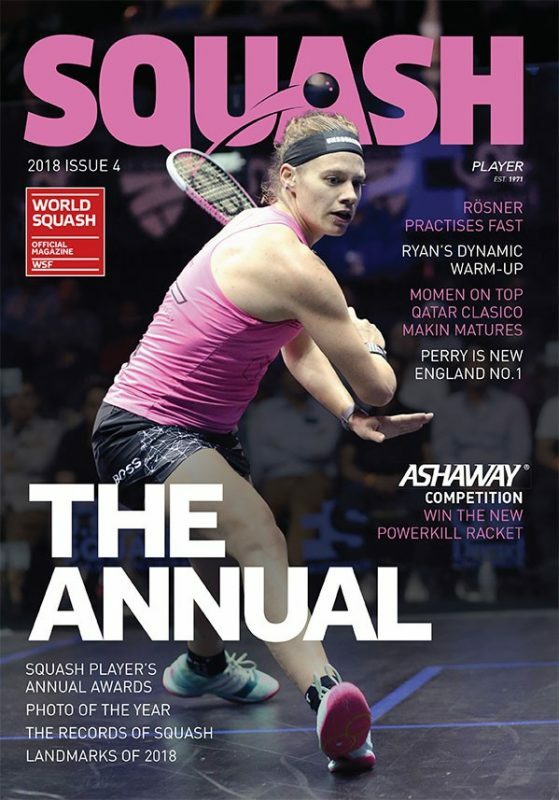 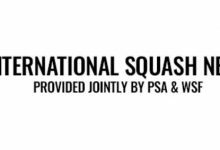 Diego Elias and Nouran Gohar – from Peru and Egypt, respectively – extend their reigns at the top of the latest WSF World Junior Rankings, published today by the World Squash Federation. 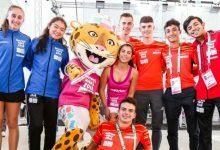 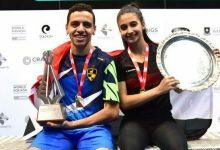 Elias, 18, from Lima, made history in August last year by winning the WSF Men’s World Junior Individual Championship in Namibia without dropping a game – thereby becoming Peru’s first ever world squash champion. 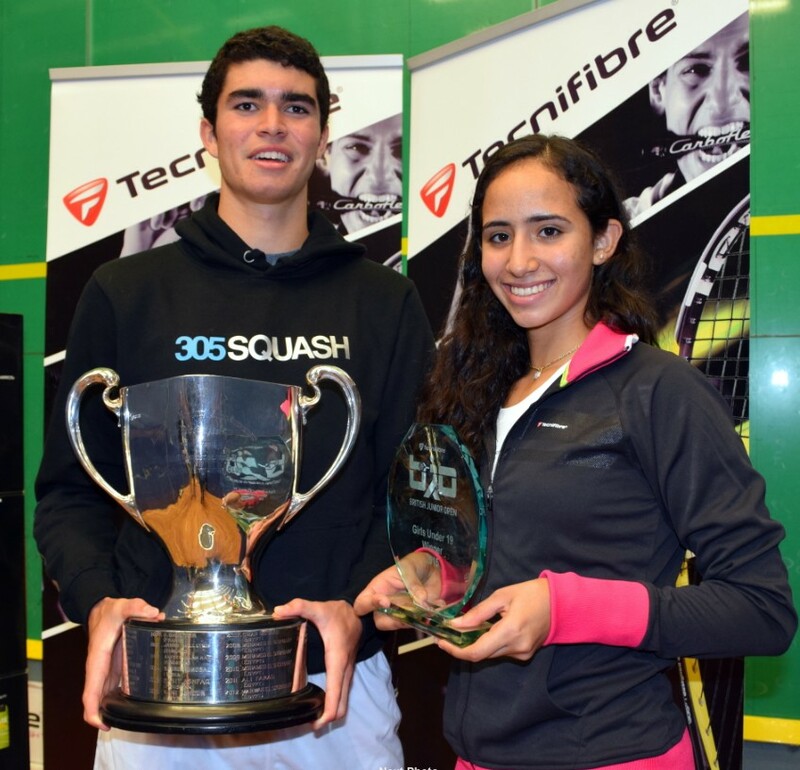 Last month, he went on to confirm his status as the world’s best junior by winning the British Junior U19 Open title for the first time. 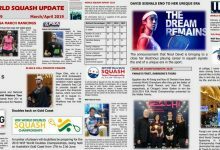 Pakistan’s Tayyab Aslam holds on to second place in the men’s list, with Hong Kong’s Tsun Hei Yuen, the 2014 Hong Kong Junior Open and Dutch Junior Open champion, at No3. 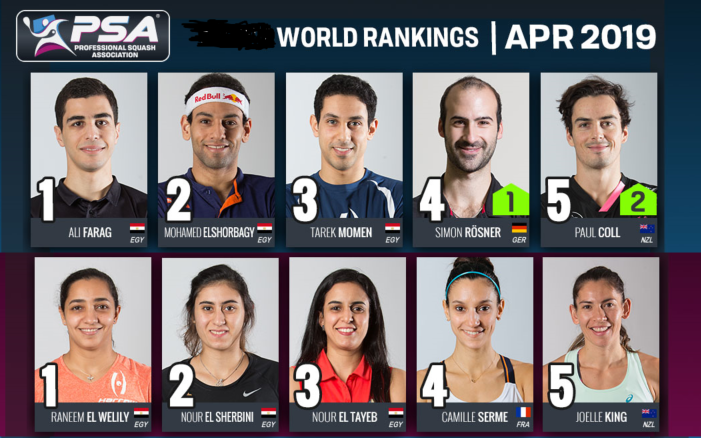 Gohar tops the women’s list which features fellow Egyptians in the next three places. 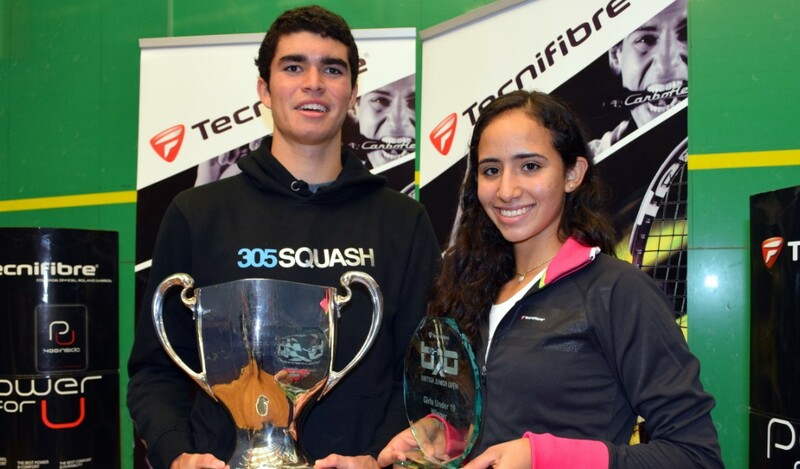 The 17-year-old from Cairo was runner-up in the 2014 World Junior Championship – but, in this year’s British Junior U19 Open, beat third-placed Salma Hany Ibrahim in the semis before overcoming the new list’s No.4 Mariam Metwally to win the title for the first time. 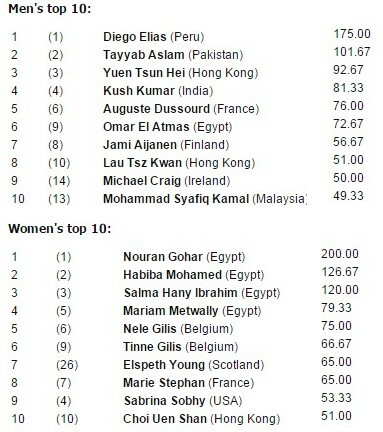 Habiba Mohamed, the WSF World Junior Individual champion, aged just 15, holds onto second place in the new list. 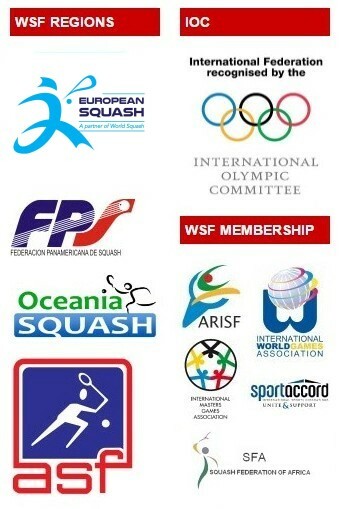 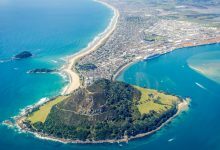 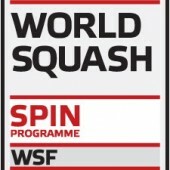 The WSF World Junior Rankings – based on the under-19 age grouping – are issued quarterly, based on results achieved in WSF World Junior Circuit events, national senior opens, regional championships and WSF World Junior Individual Championships.